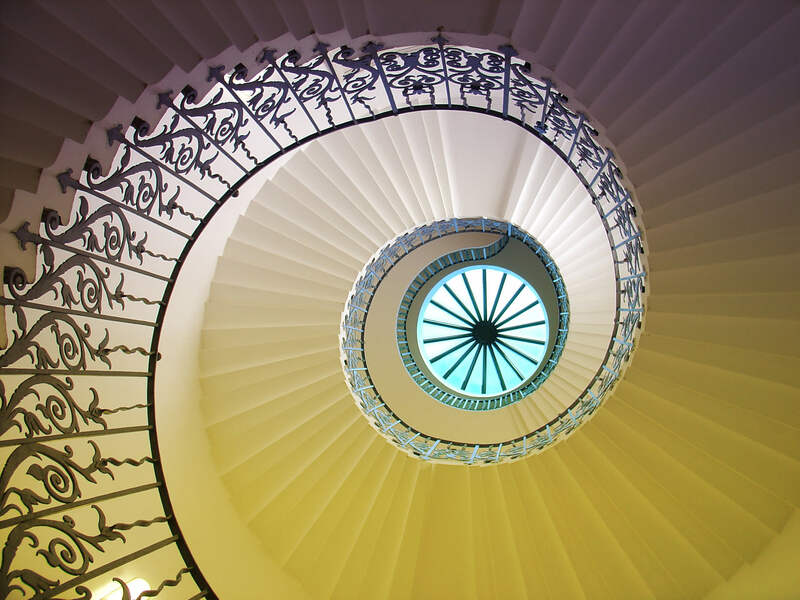 Mindfulness refers to a person’s capacity to remain fully present on a moment to moment basis so that one is aware of an experience as it is occurring without trying to judge it, change it, or escape it. Mindfulness and its practice is a topic that has been gaining traction steadily in the media. According to experts, mindfulness can help to improve one’s well-being, health, happiness, and resilience. When we are not in a mindful state, we are said to be running on autopilot such that we become too consumed and preoccupied with a future that never arrives and a past that is long gone. As a result, we often feel out of sync with our mind and body connection, which can lead to a host of problems such as anxiety, depression, fatigue, all of which can affect our parenting. 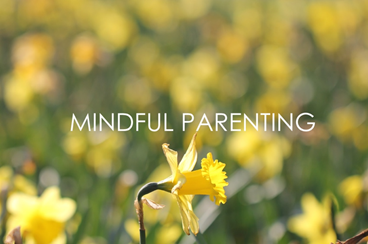 Since parenting is one of the most tasking, daunting and challenging tasks that human beings face, developing a culture of practicing mindfulness is important because it enables parents to remain calm and present when their children need them the most. Mindful parenting strives to improve a parent’s moments with his or her child. During interaction with children, the goal for all parents should always be to remain 100% attentive and focused instead of thinking about other things like what to prepare for dinner. For parents, perhaps the greatest gift that they can give their children is the full and proper gift of awareness and presence in every moment. When parents look at mindfulness and they use to be fully present, they begin to see, accept and love their children as they really are. Therefore, to practice mindful parenting, a parent first has to set the purpose to remain present and aware so that he or she can then fully concentrate on his/her needs and then the needs of the child. Mindful parenting is all about decoding and addressing the deep needs of children rather than getting caught up in mindless external behavior such as temper tantrums. Through practices that are both formal and informal, mindful parenting permits parents to manage their emotions, react appropriately to stress, and improve communication between a parent and child. Mindfulness dictates that parents slow down so that they can start to become aware of their own needs first before attempting to address the desires of their child. Mindful parenting is required at every stage of a child’s growth so that their needs can be met at all stages of their development. Otherwise, a child might feel unsupported or threatened whenever an important need is not met. Usually, a child’s normal response is to cry, meltdown, or throw a tantrum. When a parent is not mindful, it can be difficult to remain aware or manage a child’s most pressing needs. When parents practice mindful parenting, rather than pit their needs against the children’s, they are able to realize that their needs are interdependent rather than separate. Parents that run on empty are usually in a constant state of stress which can impact their parenting adversely. Mindfulness practices are designed to strengthen the mind-body connection so that a parent can track and notice instances of stress or an imbalance in the body. Stressful situations can be dealt with easily simply by stopping and pausing in awareness. As a practice it is useful to breathe with and talk aloud these three steps together, to model and lead the way for your child. Calm and poised parents raise calm and poised children. Children are separate from their parents. Therefore, it is the responsibility of every mindful parent to create healthy boundaries between them and their children. Boundaries are not about giving children free space to misbehave. However, they enable parents to remain aware of their past unmet needs and desires so that they are not easily projected onto the children. For example, we have often been brought up with the belief or told that “childen are to be seen and not heard,” yet in giving children the liberty to express emotions and opinions in unfiltered ways that do not demonstrate respect for boundaries around healthy expression and empathy for the impact as to how their words land in the hearts and minds of others can result in children overstepping boundaries and being intrusive/hurtful; in some cases resorting to hiding behind a screen to express themselves and clear the proverbial air because it is safer to do so via this channel. To foster healthy social- emotional expression and intelligence, requires parents modelling the way and being in tune with their own emotional state and mental frames of reference/belief systems. Some mindsets need a reframe not a complete do-over. Parenting is both a humbling and heartbreaking experience. Developing kindness and compassion can help significantly in parenting, especially during instances when a child’s behaviors and actions get the best of a parent. Compassion and kindness can help to deal with anger, resentment, and emptiness so that a sense of wholeness and an understanding of the self can be attained. When parents learn to be compassionate and self-accepting, it can then begin to flow naturally to the children and consequently to other people. Practicing the art of loving kindness really starts with oneself. When parents take time for self-care and practicing self-care strategies to strengthen our ability to cope and manage life’s challenges can be a gift to share and teach with our children. Whether it means going for walk in nature after work when you have had a conflict with a colleague or taking time for doing 15 min of yoga with your child. When my son was quite young, I used to help him manage the anxiety that he would experience before sleep by doing a directed guided imagery story with him which would end with listening to some non-verbal instrumental music before bed. We all need to make time to be gentle with ourselves and each other to pave the way for loving kindness. Bonnie Kowaliuk is a registered social worker, accredited music therapist, mindfulness coach, transformational leadership consultant and founder of Senses Mindfulness Coaching. She employs music assisted mindfulness, positive psychology, brain-based approaches to support education and leadership development with individuals and health & education organizations to create meaning, balance and peace in all aspects of their lives. Visit Bonnie’s website at www.sensesmindfulness.com or contact her at 403-519-1959 or info@sensesmindfulness.com to discover how music, mindfulness and brain-based approaches to learning and development could support you in your personal and family lives.